I begin my trek eastward (via car) towards the trail tomorrow afternoon. I have gear strewn throughout the house and my bed is currently filled with dirt – don’t ask, poor decision related to me opening my tent stake sack over the bed. There are many things that I could say and probably even more things that I should be doing as I prepare for my departure. However, I would like to take the moment to discuss something near and dear to my heart – gender equality. More specifically gender equality related to urination. Cue the pStyle. Peeing in the woods as a woman has its own unique issues. Out in the woods you have a couple of options, you can drop your drawers and air dry or drop your drawers and use leaves or a pee rag (the name says it all). 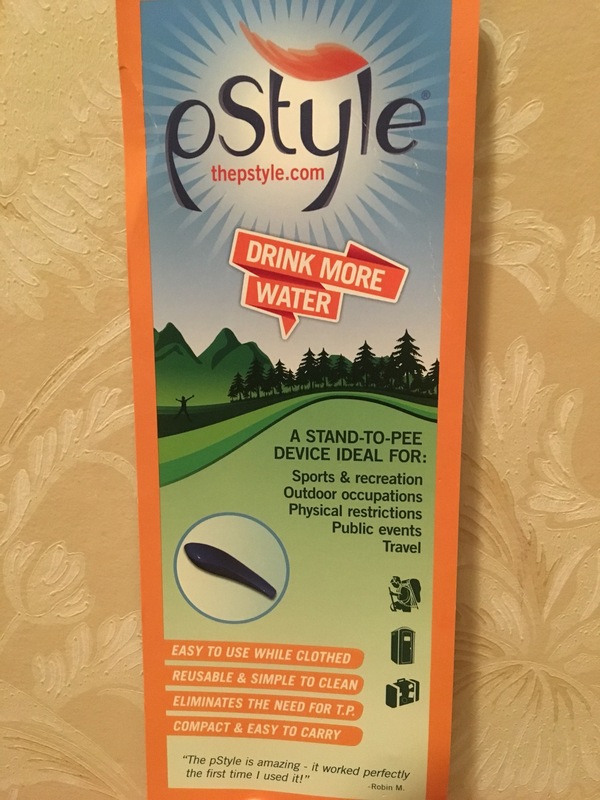 Or you can opt for a female urination device and pee like a man… standing up that is. Jill Aubin wrote an ironic article on this topic last spring. I will admit that I have no problem peeing in the woods. I think those years of sorority life and peeing at frat parties has served as preparation for this moment. If one can pee in Red Room (a notorious frat residence at my college which was so bad it got condemned after I graduated) without any toilet paper, I can surely do it in the woods. The pee rag itself doesn’t really bother me. However, it does seem to bother other people though. Probably rightly so because it is gross. Well I think I have it right. I swear I’m gonna pee all over my pants. This isn’t going to work and I’m really going to just pee all over my pants. This girl I know once peed her pants. Then everyone called her _____ Pee Pants. Peeing my pants here would be the first step to becoming like her. Oh gawd… I’m going to become Molly Pee Pants. I’m going to miss the toilet too. If I don’t become Molly Pee Pants, I’m going to pee all over the floor and then have to clean it all up. That will be terrible. That will be very terrible. This may have been a terrible decision. I’ll admit that I’m not sold. I don’t know if it’s going to make the pack cut, and I probably should know by now since I leave tomorrow. While it doesn’t weigh very much, ounces lead to pounds. It, however, did provide a unique experience. I now have a better understanding of the male urination experience although I’m not sure it was needed. Never before have I had to worry about missing the toilet. I do see the perks. Perhaps it’s like beer, an acquired taste. Unfortunately for me I don’t have the time to acquire it. However instead of this post, I probably should have been working on getting the dirt out of my bed. But #priorities man. Seems like one more thing to keep track of–and wash out? I’m sticking to that flag of freakiness–the pee rag. My husband calls it the equalizer. #1 My knees don’t like the hover position anymore. #2. It puts one in a much less vulnerable position when needing to pee on a hike. With back to the trail you might just be looking at something. No danger of poison Ivy or other itchy fern on your but. #3. You don’t have your wait to pee until you find just the right place. #4. It is easily wiped out with nearby fallen leaves or grass do you don’t have to carry a smelly rag along with you. #5. It doesn’t weigh much more than that nasty pee rag. I carry mine in a very lightweight bag that also contains my toilet paper and small container of wipes when more than peeing is necessary, clipped to the pack next to the trowel used for LNT in that case. #6. It is easier and faster. I try to use a P-style every couple of years and still am not sold on it. Maybe I’ll give it another go (after practicing in the shower some more). 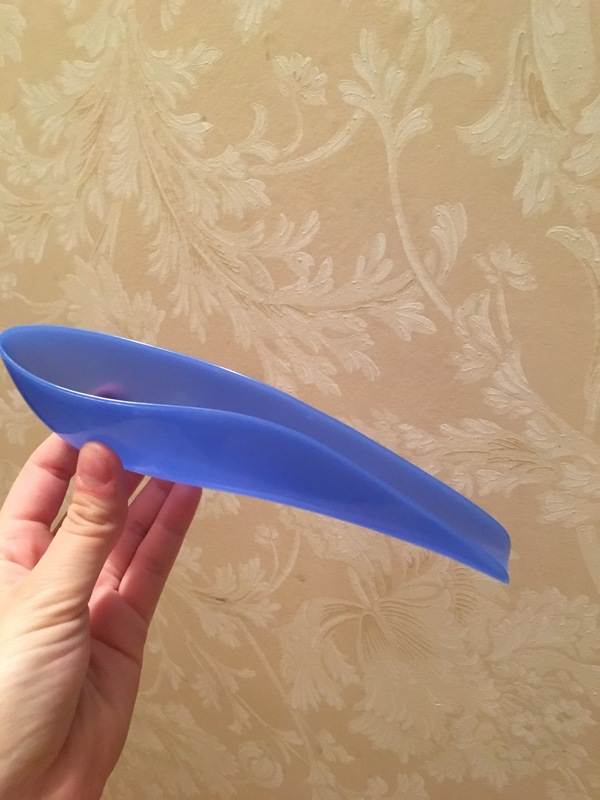 I’ve adopted the pee rag but taken it one step further…I use this as a bidet before blotting: https://www.amazon.com/DYND70125H-Perineal-Irrigation-Bottle-Pack/dp/B00KHKHXBC Luxury! Definitely bring it! The P-Style was one of my favorite pieces of gear on the trail. It was so easy and convenient. I swear, you will love it. I would second everything Beverly said. After using it on the AT it has become a must have in my gear. It takes some practice, but once you get it down it is such a knee saver and a time saver. Have a great hike!